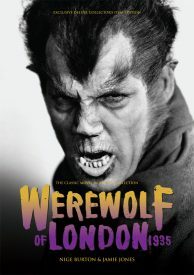 The Werewolf of London Ultimate Guide evokes the brochure you might have bought at the cinema in 1935! There’s no time to waste, the mariphasa will be blooming soon… Universal’s first mainstream werewolf movie is a true classic, with a strong performance from Henry Hull and excellent monster make-up providing a fresh angle on the story of monstrous split personalities. Our Werewolf of London magazine guide heads back to Tibet and examines the origins of the lycanthropic monster bandwagon which continues rolling to this day. 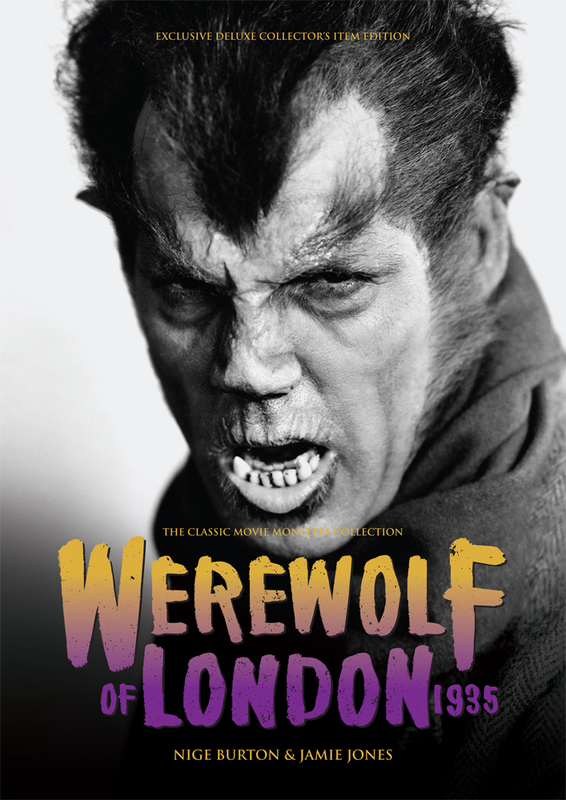 Packed with articles, biographies and analysis, the Classic Monsters Werewolf of London Ultimate Guide revisits the story of Dr Glendon’s hairy misadventures in style. Our lavish full-colour magazine guide features a wealth of images, still and posters that capture the atmosphere of this horror classic. I often think of this as the best of Universal’s Wolfman film, so I am very grateful for a beautifully presented magazine devoted to it. Many thanks – a wonderful product! I received my copy of Werewolf of London Ultimate Guide today and it amazing!!! Very informative with great insight into the process and the player’s performances. 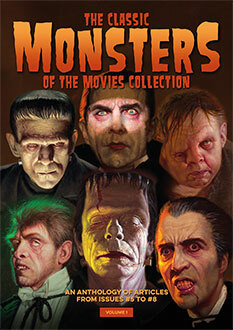 My Father always said it was the scariest movie of his youth. So glad I purchased it.